We are engaged in offering our prestigious clients a very highly premium quality range of Electrical Insulating Rubber Sheet. Our range is known for its excellent quality and finest results. Our range is widely appreciated by our valued clients and available at market's leading prices. 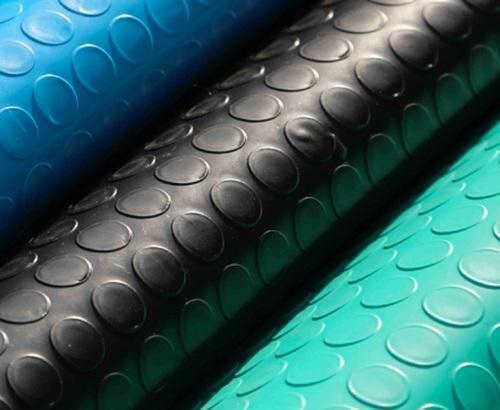 We are offering Electrical Insulated Mat which is easy to install, clean and maintain mats are resistant to oils, acids, alkalis and low temperature and are flame retardant as per the provisions of IS 15652:2006. The colouring agents used are free from any metallic derivatives as specified in IS 15652:2006. 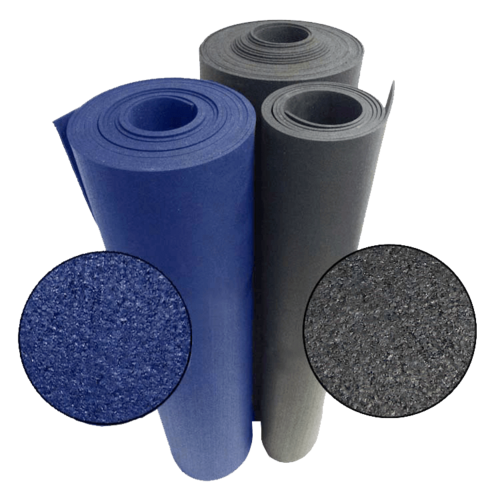 These mats are tested in our in-house most modern and updated Quality Assurance facilities ensuring complete safety and adherence to the specifications of each roll and are ready to use. One size Anti Skid pattern. We are offering Electrical Insulated Matting which is easy to install, clean and maintain mats are resistant to oils, acids, alkalis and low temperature and are flame retardant as per the provisions of IS 15652:2006. The colouring agents used are free from any metallic derivatives as specified in IS 15652:2006. 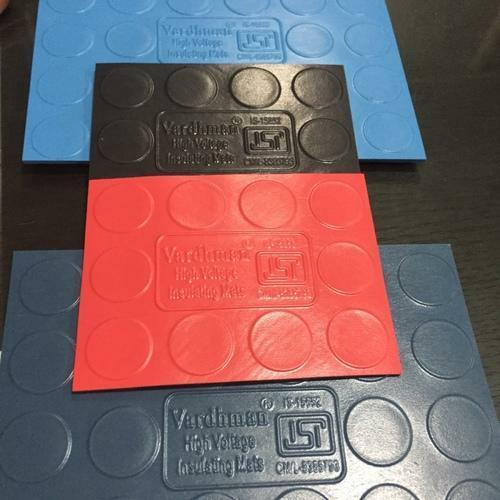 These mats are tested in our in-house most modern and updated Quality Assurance facilities ensuring complete safety and adherence to the specifications of each roll and are ready to use. Breakdown voltage is 40 kV for 1 Min. Color : Black, Blue, Red, Green. We are manufacturer and exporter of Electrical Insulating Rubber Sheet for our valuable clients. Safety from electrical shock is required for workmen whether they are involved in electricity generation, transmission, distribution or its use. KRI Safety Mats are highly recommended for the total safety of workmen from electrical shock when working in or around the environment like. Product conforms to IS - 15652 - 2006. Looking for “Electrical Insulating Rubber Sheet”?